Welcome to the Hardscapes group of SmartGuy.com. Feel free to interact with other professionals from across the world. You can find professionals, find deals on services, find professionals who might barter, or simple post questions, comments, or suggestions. 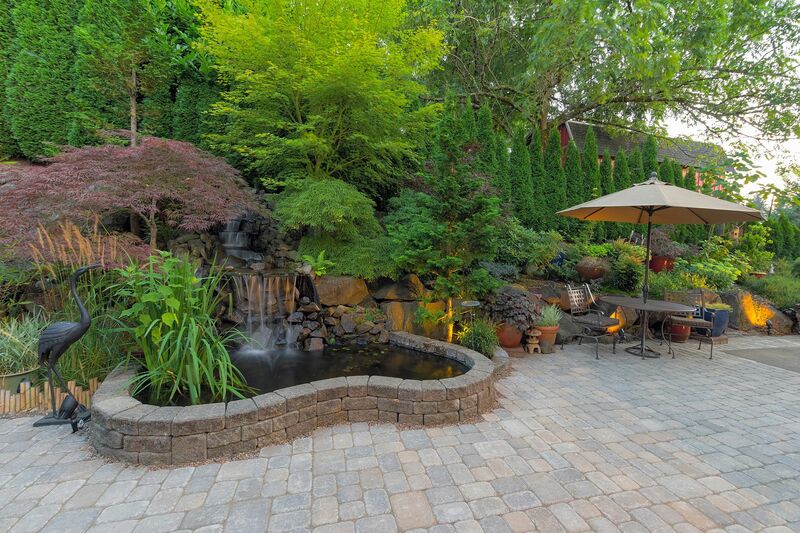 Hardscape refers to hard landscape materials such as, paved areas, driveways, retaining walls, sleeper walls, stairs and walkways, often made up of hard wearing materials such as wood, stone, concrete etc.